UC Merced Art Gallery, Arts UC Merced Presents, and UCM Library are proud to present the Annual Bobcat Art Show opening on April 7. Now in its ninth year, the art exhibit includes different mediums such as painting, drawing, photography, sculpture, and mixed media. Continuing on from last year, the students from Professor ShiPu Wang's curatorial studies course will assist in the show's installation, judging and marketing. The show will be held simultaneously in the UCM Art Gallery and the second floor of UC Merced’s Kolligian Library. Students participating in the art show will have a chance to compete for the “Best Student Artist” award in five categories. Visit these links to find more information about the UCM Art Gallery and Arts UC Merced Presents. 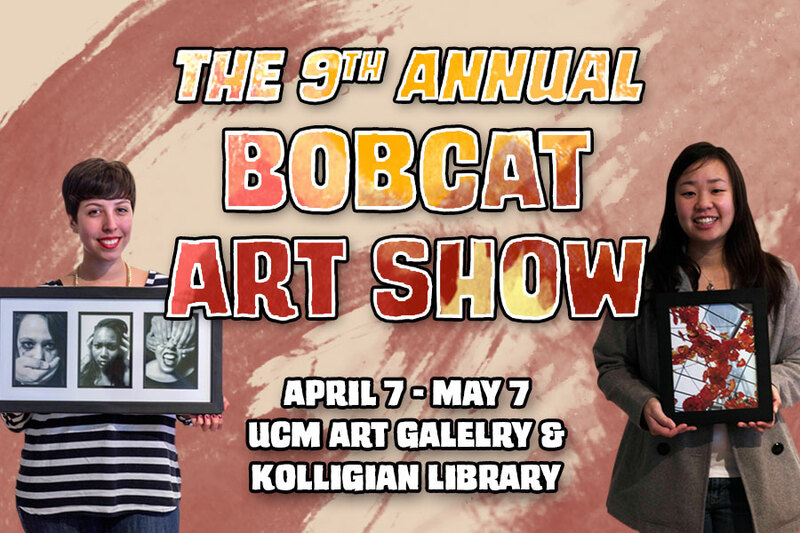 "Students are a driving force behind the Bobcat Art Show..."
"UC Merced artists will showcase their talent during the campus’s annual Bobcat Art Show..."